I thought the music was the best bit…. Just to make it plain that we’re not all the same. 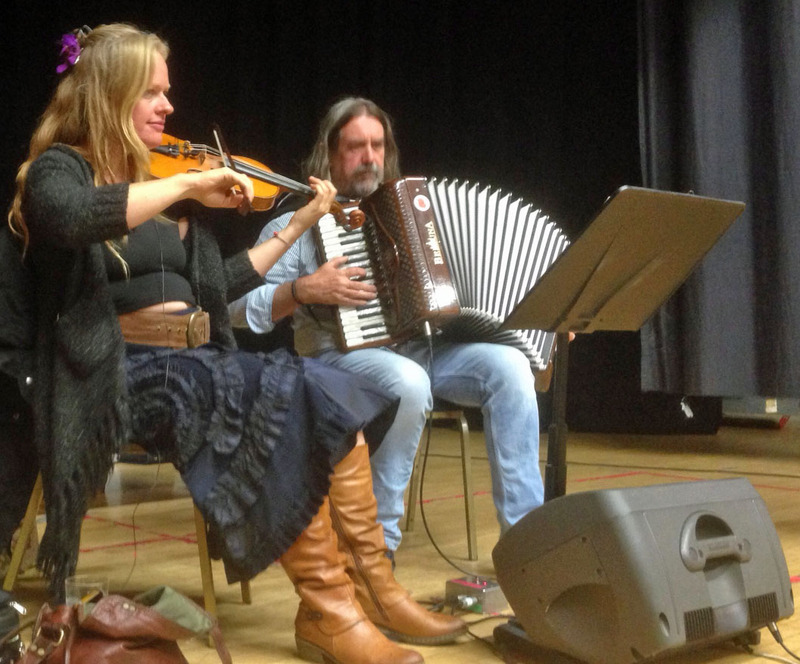 I really loved the music in our ‘Zesty Playford’ night. The violin sound was gorgeous and there were musical jokes and twists scattered around. For me it turned nice dances into a joy.